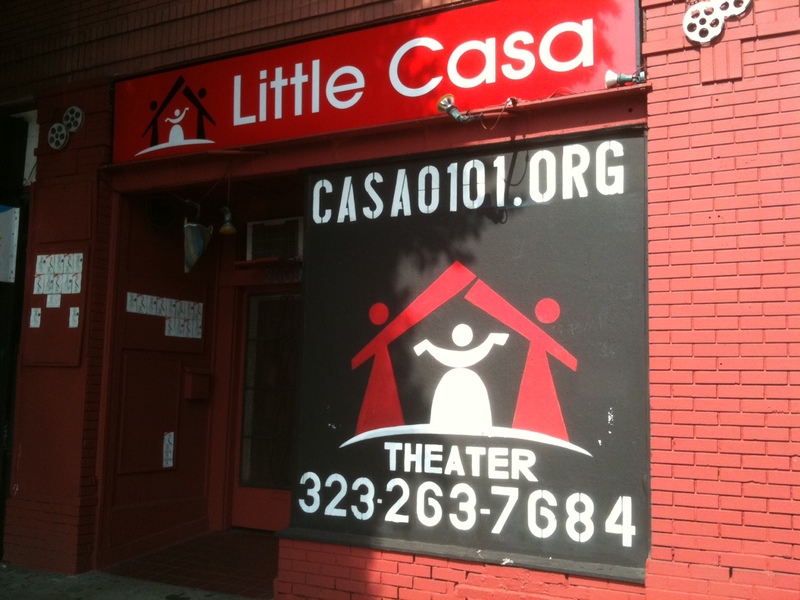 Another special edition of the popular short play festival, Brown & Out, will take place Sunday, February 17th at Little Casa theater in Boyle Heights. Nina will be performing in a few of the shorts from B&O 1 and 2 for this benefit show. The proceeds from the event will go to help fund taking this festival to Dublin, Ireland in May! A one-night benefit show to celebrate Brown & Out‘s acceptance to the 10th International Dublin Gay Theatre Festival. Includes post-show reception with cast/crew, wine, and hors d’oeuvres. CASA 0101 Theater is proud to present, for one night only, Bon Voyage Brown & Out – a one-night benefit show to celebrate Brown & Out‘s acceptance to the 10th International Dublin Gay Theatre Festival. Since 2011, Brown & Out has dedicated itself to sharing stories that celebrate the Latino/a LGBTQ Experience. Our 20+ ground-breaking new plays produced thus far have touched the lives of countless audience members, inspiring our diverse communities to live their lives staying true to who they are: Brown, Out, & Proud. Now in 2013, Brown & Out has been accepted to the 10th International Dublin Gay Theatre Festival. All ticket sales go to support Brown & Out‘s travel costs to send 12 team members to Dublin, Ireland to premiere six short plays. Ticket includes show, post-show reception with cast/crew, wine and hors d’oeuvres. Plus: Post-show silent auction with many, wonderful, fun items to bid on.